Which was your favorito Classic Toon disney cartoon?? The fans pick: I liked them all! Who is/are your favorito duck(s)? What is your favorito show that is based on a movie? Who is the cutest naco, pedaço, naco, pedaço, hunk in Disney? 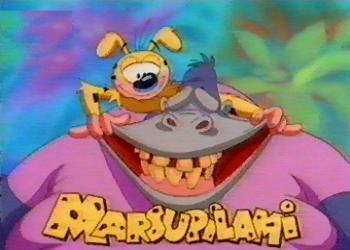 Which character on Marsupilami is a silent character?